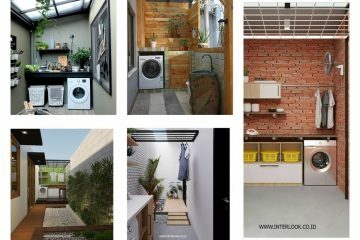 Those who live in small apartments and houses have already faced the problem of having space for everything. 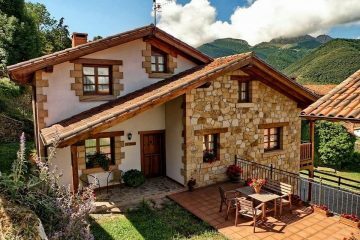 Where to add the sofa, where to add the table are the questions that are circling in the head of the people who live here. 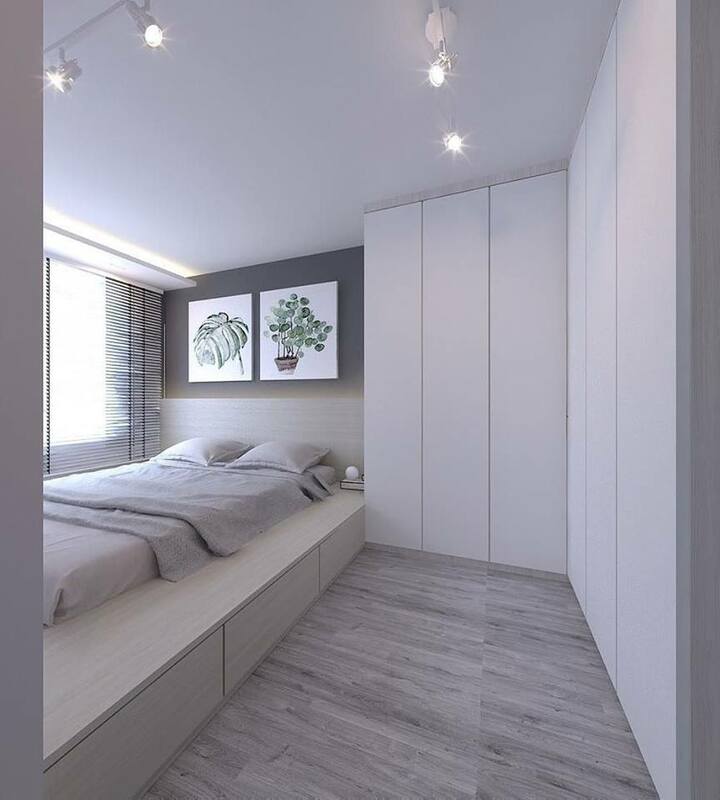 Bed platform is one smart way to save space, to have a bed for sleeping and also to have a place for storage to some of your clothes, books, etc. 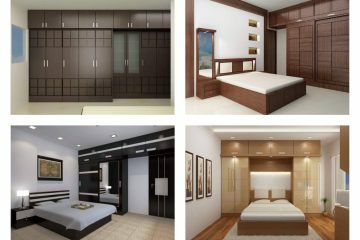 Sometimes it seems impossible to find the suitable design for your bedroom and this is so hard if the room is small. Bed platform helps a little because here you have place for sleeping, place for you clothes and books. Check this cute bed that your small apartment can have it. 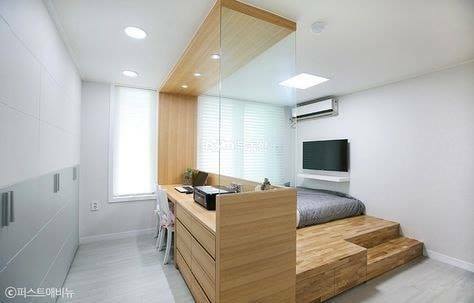 With the idea of adding wooden bed platfrom in bedroom place, you can save space and to create also a small office in the same room. With this, you will have two in one and the centre of the house will be filled with bed and homeworkng station. 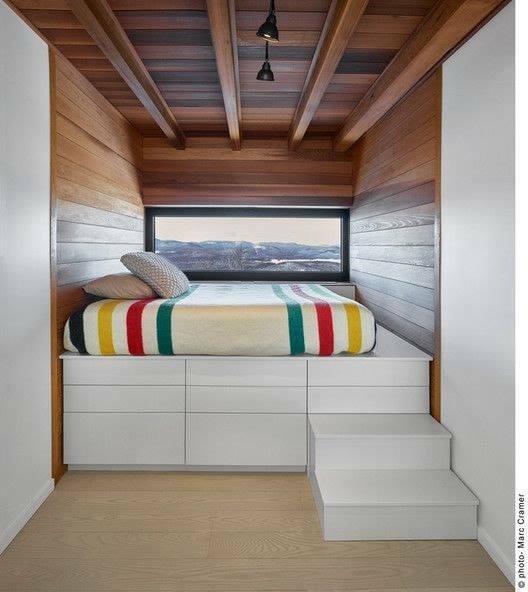 You can sleep under the drawers that are filled with your clothes and here you can have your bed, small but cute. 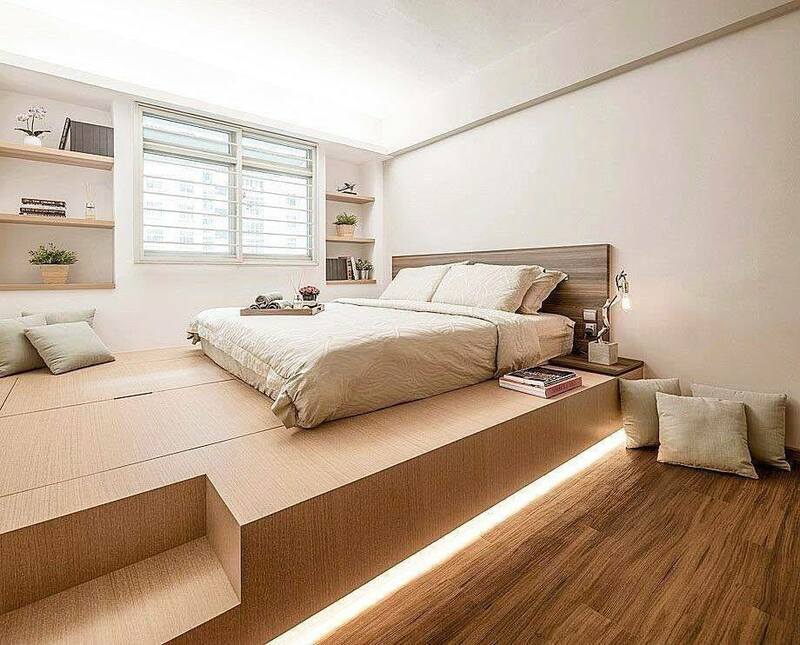 Take a look in this bed platform that won’t take you a lot of your space. 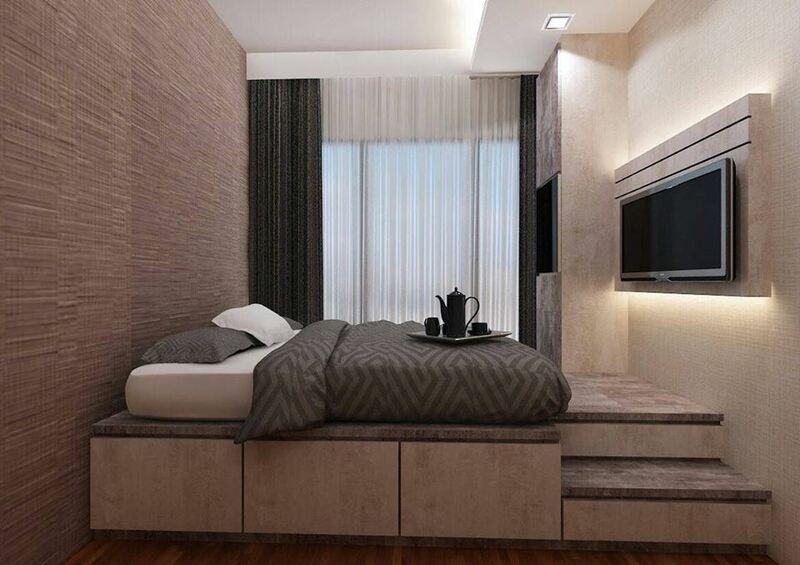 Who will say that you can keep the modern design of bedroom even if you live in small house? 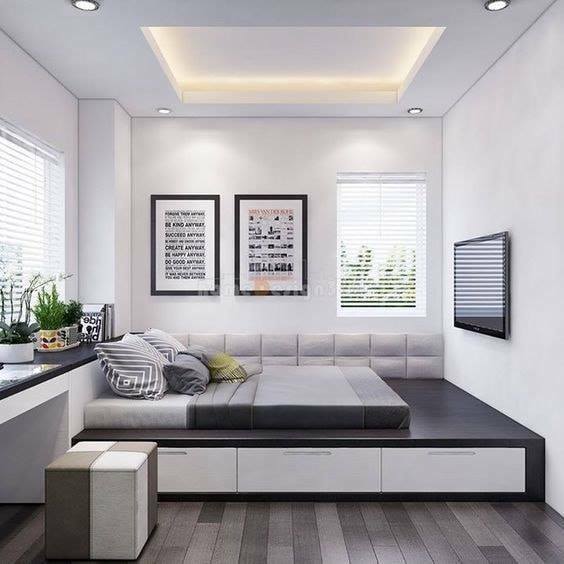 Well, seeing these ideas we can say that every person who lives in a small space can still have the design we dream for it, just with the platform bed. It’s great to go right in the bed when you’ve finished with your work from home. Well, now with the help of this idea you can sleep here and to work in the same time, and to create the design in such a small space. This is the design that elegant people needs to see it and to try to copy for their living spaces at home. This is so elegant I must admit it! You can have lighting, bed and drawers for storage in the same time if you are smart and see this idea!!! We will finish this post with black and white design. These two colors are the two standard colors that many people simply accept it as apart from home interior, and this is the reason why decided to finish this post in a way like this. If you are interested in planting a flower in different flower pots, read our last post that is about hoop planter ideas, something that will save you space and will help you to be cool.